Hello crafty peeps! It's Sunday and you know what that means...another challenge from the Krafty Krew! Team B is challenging you to make a birthday card. How easy is that? Everyone needs a birthday card on hand, so this is the perfect challenge to add to your spare card stash! This week we are sponsored by Kenny K Downloads with the winner's choice of 5 digis! We have also started a Top 3 picked by the DT and a Spotlight of the Week chosen by Kenny and Elena to recognize crafty standouts! 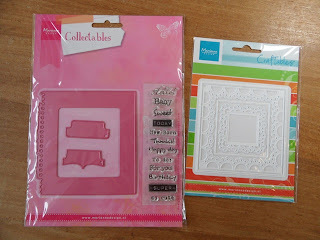 I can't wait to see what you create and see you soon with my Stamptacular Sunday card!